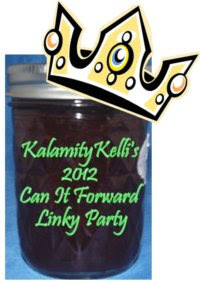 Welcome to my Can it Forward 2012 Linky Party! Are you hosting a 2012 Can it Forward Day event or do you have a favorite canning recipe on your blog that you would like to share? You are welcome to post it here! 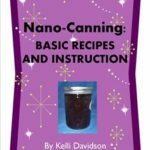 Are you interested in canning? Then this is the place for you! 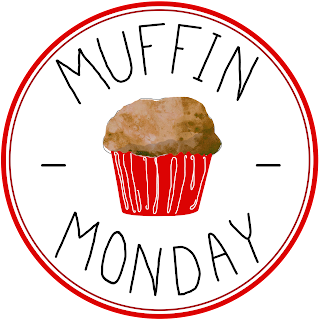 Visit recipes and events linked below. If you wish to participate you MUST follow these instructions. 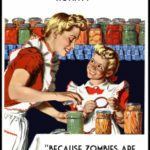 You can either share your favorite canning recipe as written on your blog and/or you can share your 2012 Can it Forward event as hosted on your blog. Please link up to your exact post URL and not the main page to your blog. LINK BACK HERE from your post so that others can find this Linky. Need help linking back? 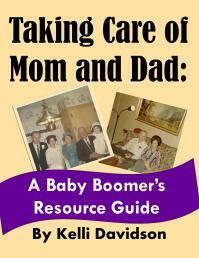 Watch this great instructional video.) You should use the button below. 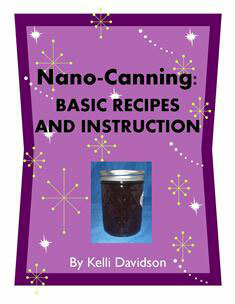 Please use the title of your canning recipe or Can it Forward event in the name/description box. Thank you for linking up! Thank you so much for including me in your blog post! Raspberry Liqueur – four recipes! Happy National Can It Forward Day! 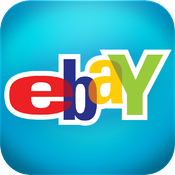 Search for Recipes & More!